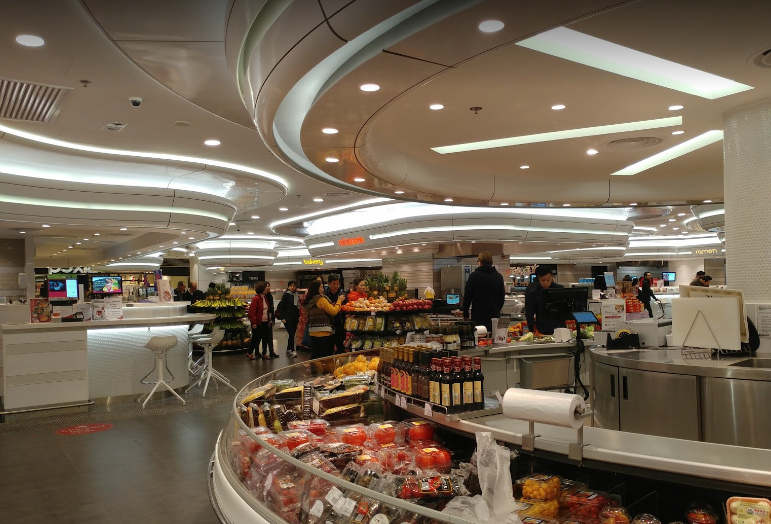 Having over 20 years working experience with Vancouver area hospitality business, we totally realize the fast-paced dynamic of your daily operations. 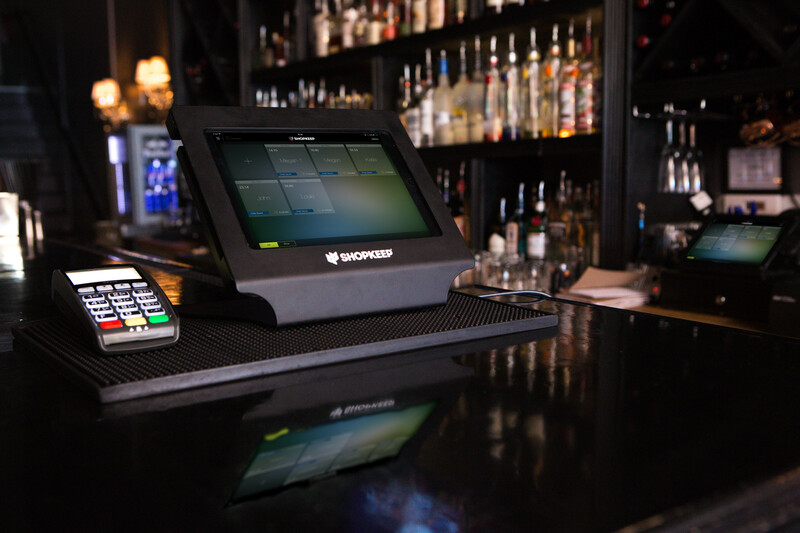 We are at all times improving and updating our solutions to match the ongoing requirement of restaurant owners to enhance efficiency, customer service, etc. 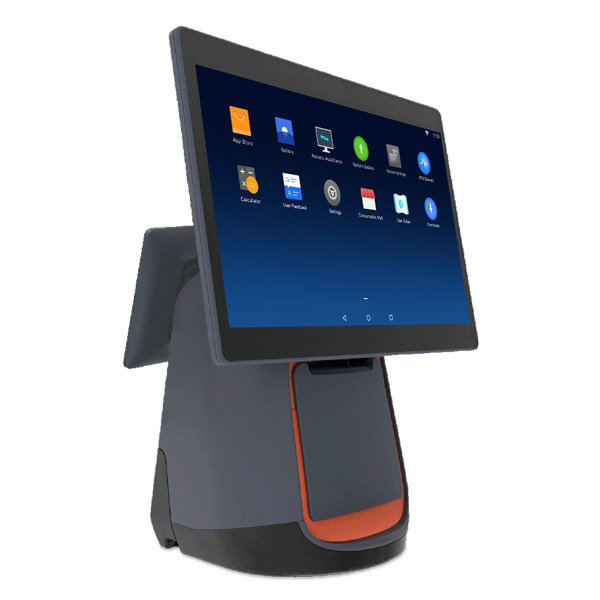 We trust that restaurant owners and system integrators would like to have the best and open options on business technologies, and should not have to select or forfeit one or the other. 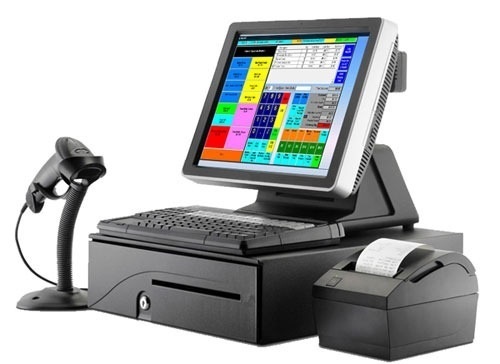 Being POS (Point of Sale) pioneer for last two decades, we take good care of your POS affairs for your benefit. 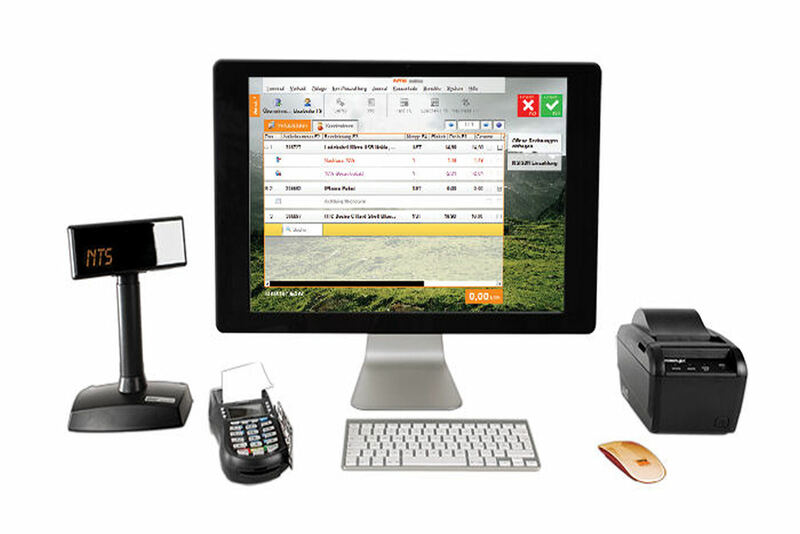 wBox - A very perfect system for restaurant, wholesaler and retailer. 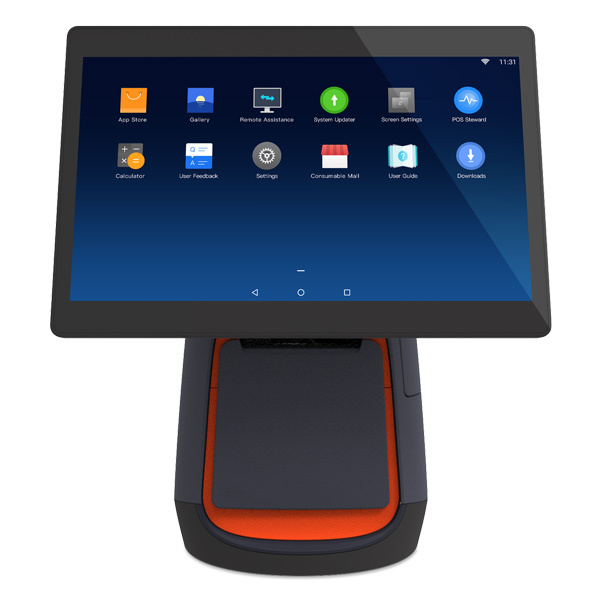 Currently over 90% of Restaurants in Vancouver and other regions in Canada are using this newly developed POS system, VANOUVER POS can configure as per your special requirement. We always satisfy our customers with our work and after-sale services. 24/7 after sale services can be provided. Just feel free to call / tx us at +1 (604) 781 1639 right now! Hardware is an essential toolfor your software solution. We provide you the best hardware options available in the market. With over 20 years experience in servicing customers from in this area, we understand what is the best hardware pick for your solution. You don't have to worry if you prefer to keep your old equipment. It is our ardent desire to seek the most suitable way to make them compatible with your solution. As soon as you assign the job to us, you can have your mind eased at this point. Software is the core of your solution and we will exert our very best to fulfill your demands. 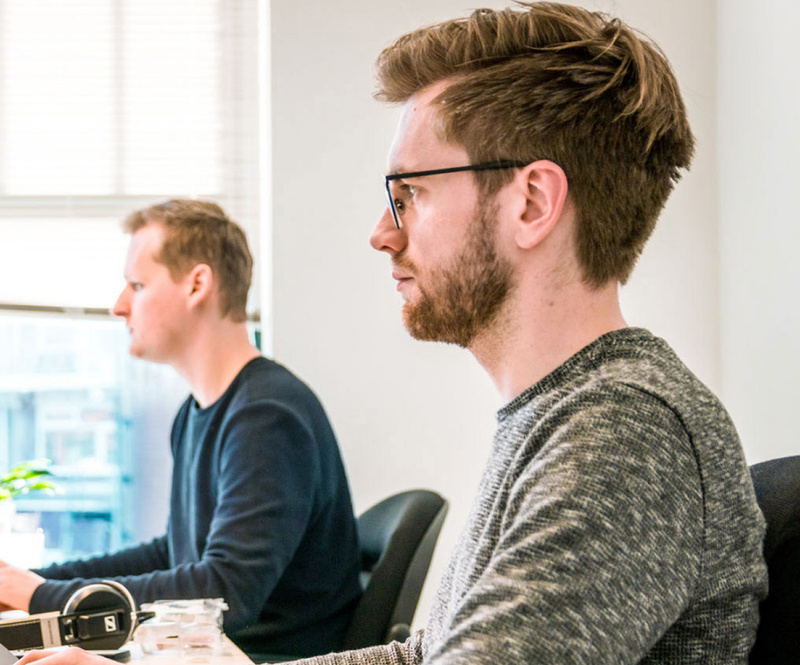 We exam your business and carefully select the most suitable software package for you and with you, so you know what you are getting and how they can help you to grow your business. A prompt and satisified answer can be obtained whenever you raise a question. Come and call us today! 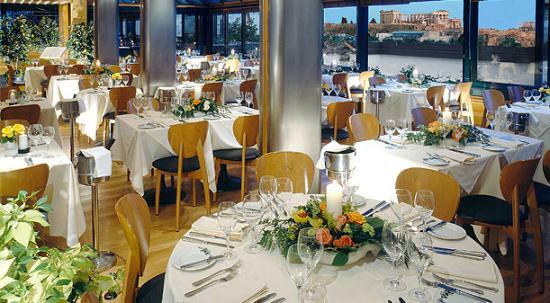 We have been servicing most prestigious restaurants, wholesale department stores, retailers, warehouse since 1998. 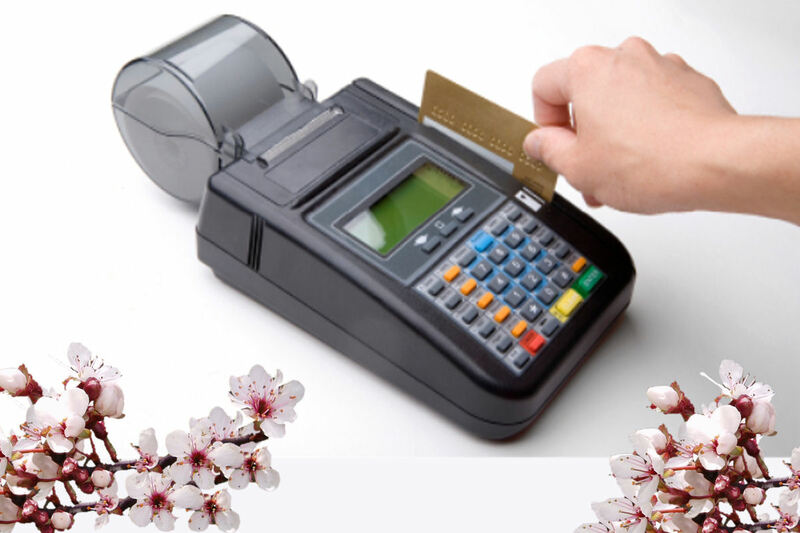 You can rely upon our services for POS (Point of Sale) services with excellent after-sale services. Hello! It is our mission and wish to uphold our goodwill to serve our custmers the best we can. Whenever you have any related problem regarding Network, POS, CCTV, etc., please do not hesitate to call us. It's always our great honour and pleasure to be of service to you. Hope to hear from you soon! 201-1050 Kingsway, Vancouver BC Canada V5V 3C6. 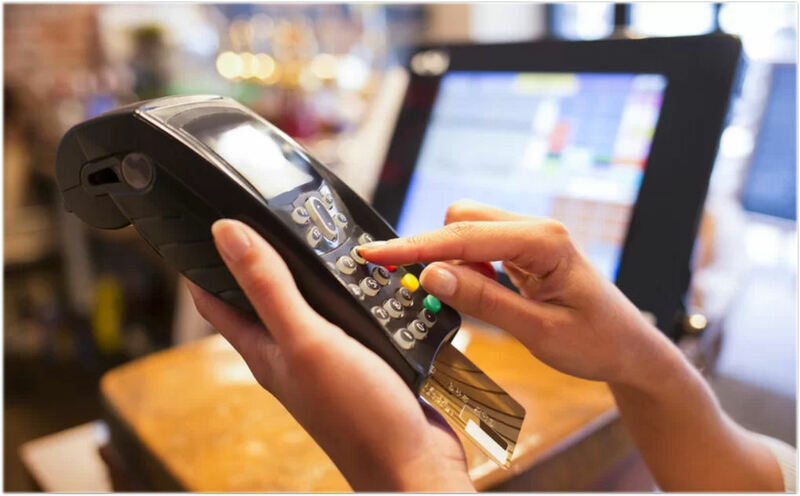 If yes, then there is a SUPER CHANCE to have "POS" + Free "WEBSITE" specially designed for you. There's time limit for such BIG OFFER. Please contact us for "special offer" right now!